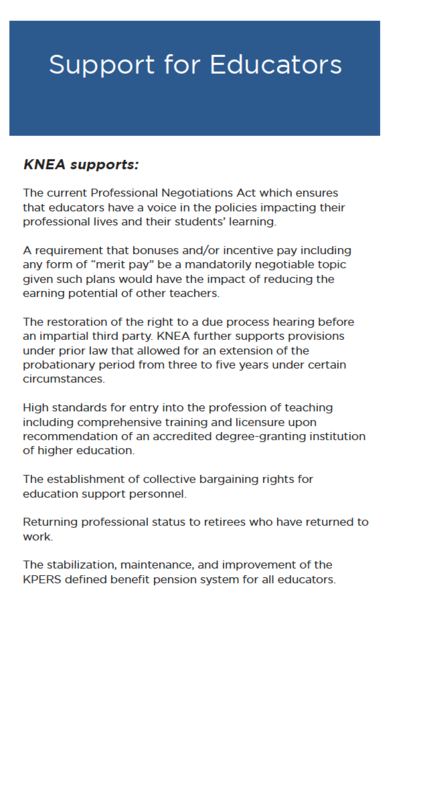 You can view the full 2019-2020 KNEA / KPAC Legislative Agenda below. 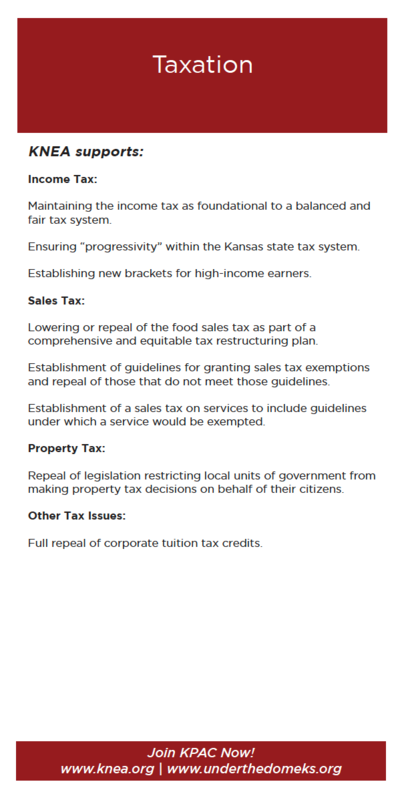 CLICK HERE to view and download a PDF version of this document. 2018-2019 Strategic Focus Grants Available- Click Here. 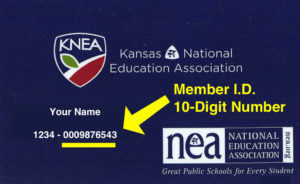 Are you a college student looking for membership? Start Here.